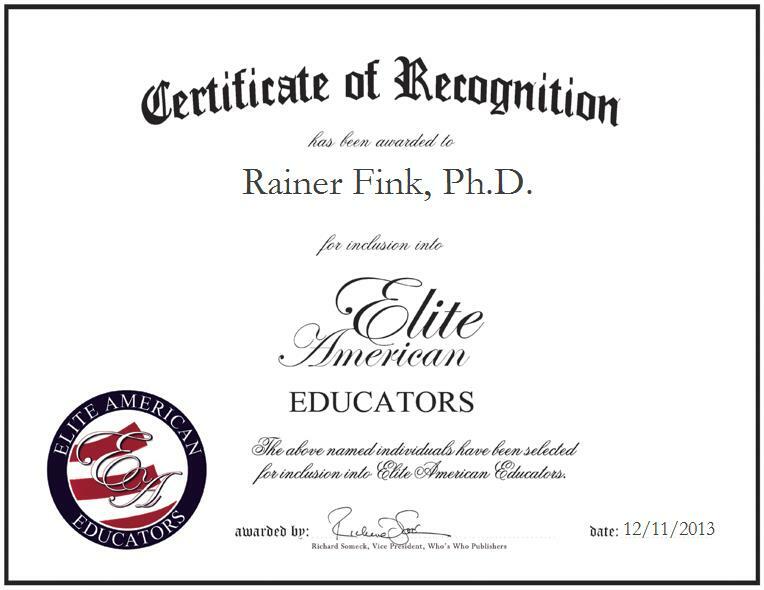 Dr. Rainer Fink is a highly regarded educational professional who has garnered 18 years of experience in the field. For the past 13, he has served as an associate professor in the Engineering Technology and Industrial Distribution Department at Texas A&M University. An expert in technology, Dr. Fink teaches semi-conductor testing. Prior to working for the university, Dr. Fink studied at Texas A&M. He received a Bachelor of Science in biomedical engineering, Master of Science and Ph.D. Dr. Fink also serves as the assistant department head.